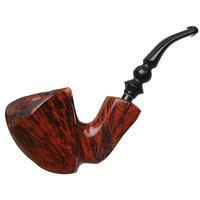 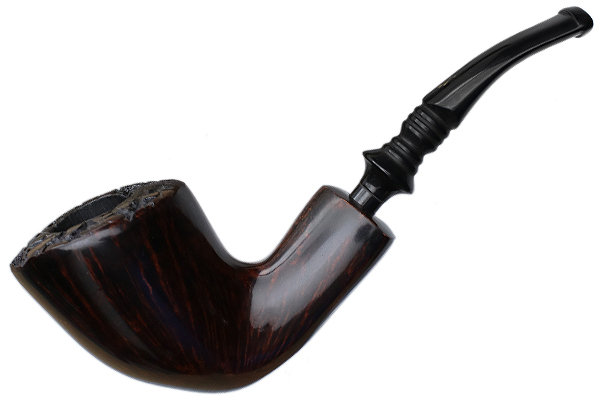 A jutting take on his "Double Dublin," this Erik Nording keeps things interesting with a bit of extra asymmetrical flair to its rim, giving it a standout profile. 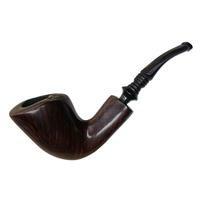 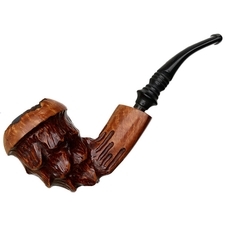 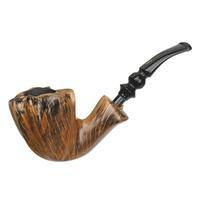 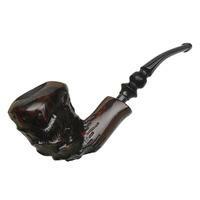 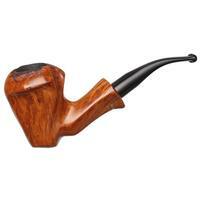 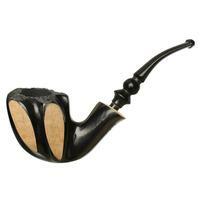 The glossy, dark Brown Grain finish certainly helps keep things refined, as well. 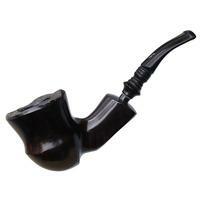 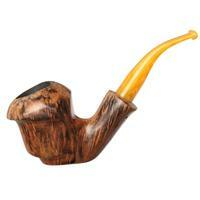 Bowl Height: 2.41 in./61.21 mm.